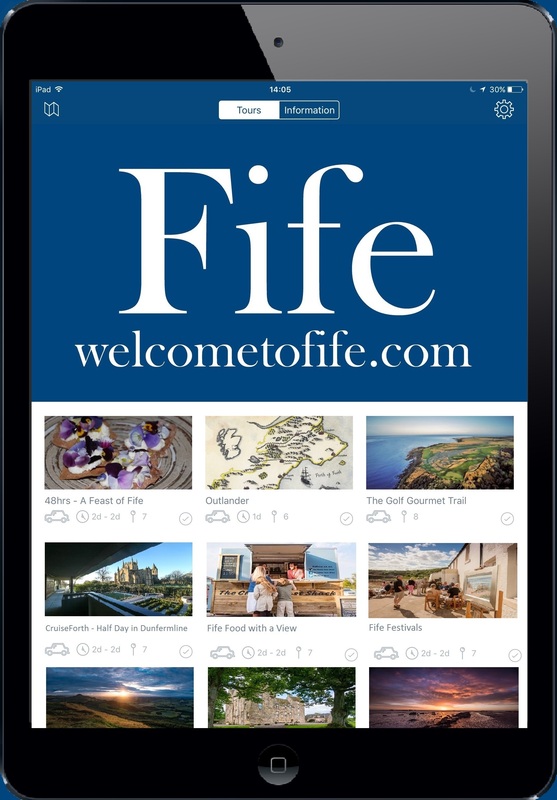 The Promoting Fife team is committed to providing accessible websites for their visitors. This accessibility statement describes what we have done to make our website accessible. Our aim is to meet all priority 1 requirements of the W3C Web Content Accessibility Guidelines 1.0 (WCAG 1.0). Meeting this standard is commonly known as Level A compliance. "Priority 1 - A Web content developer must satisfy this checkpoint. Otherwise, one or more groups will find it impossible to access information in the document. Satisfying this checkpoint is a basic requirement for some groups to be able to use Web documents." Our aim is to meet all priority 2 requirements of the W3C Web Content Accessibility Guidelines 1.0 (WCAG 1.0). Meeting this standard is commonly known as Level AA compliance. "Priority 2 - A Web content developer should satisfy this checkpoint. Otherwise, one or more groups will find it difficult to access information in the document. Satisfying this checkpoint will remove significant barriers to accessing Web documents." We also aim to meet as many priority 3 requirements of the WCAG 1.0 as possible. Meeting this standard is commonly known as Level AAA compliance. "Priority 3 - A Web content developer may address this checkpoint. Otherwise, one or more groups will find it somewhat difficult to access information in the document. Satisfying this checkpoint will improve access to Web documents."